October 7, 2018 • Pastor Mark Q. Living generously in today's world can seem scary at the beginning until we face our fear and step into the life God has called us to. 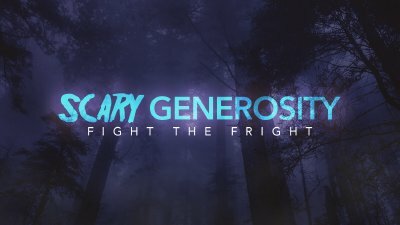 We’ll continue with our series Scary Generosity & discover how we can Fight the Fright head on! September 30, 2018 • Pastor Mark Q. The very thought of being generous with every area of our lives can be scary, especially when you know spirits are involved.  I know...spooky. This weekend we’ll “de-spook” generosity and fight the fright together.